Mitchell Starc was out of IPL 2018 because of an injury. 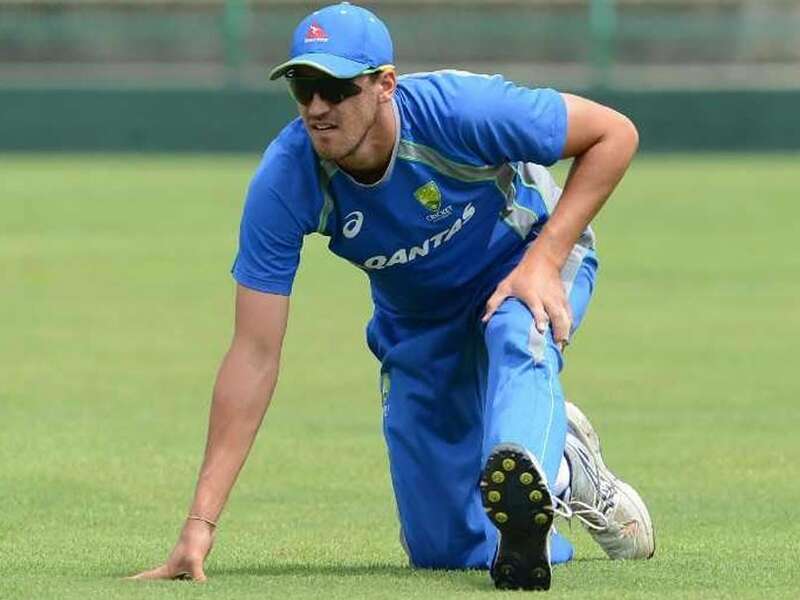 Mitchell Starc might forgo IPL 12 to rest up ahead of a gruelling winter of cricket in the UK. he sustained during the infamous Test series against South Africa. where the World Cup and Ashes will be played back to back over a six-month period. ” Starc was quoted as saying by cricket.com.au. “At the moment I’ll be home in April. let everything heal by itself. “I guess barring a little niggle in my hammy I’ve felt pretty good with my body and my strength and the rest of it. That little period of time has really paid off for the body. With the World Cup a major focus, Cricket Australia is expected to limit how much its players will feature in the IPL. BCCI is trying to push the start of the IPL as forward as possible. That would mean a mid-March start as opposed to the traditional season launch in April.